LAURIE Wyatt just wants some answers. 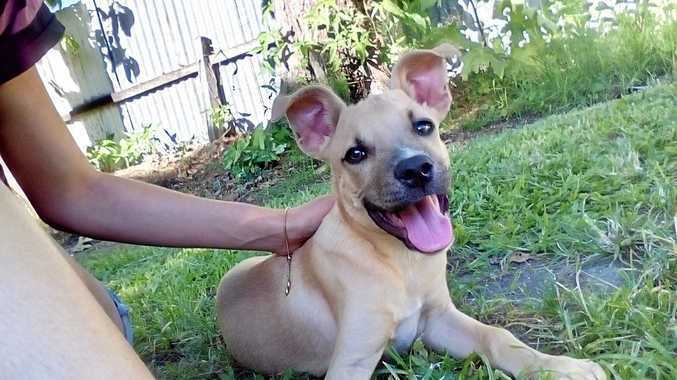 Mr Wyatt's two-year-old staffordshire bull terrier cross Hatchet was last week euthanised while under the care of Bundaberg Regional Council after contracting parvovirus following a five-week impoundment. The dog was seized from Mr Wyatt's property following a "dog attack" on August 31. In that time Mr Wyatt says he had no phone calls from the council to update him on the health of the family pet, and was only contacted by letter. Letters from the council ordering changes he had to make to the animal's enclosure, and an inspection of that enclosure, were received by Mr Wyatt. The requests included re-registering Hatchet for the next 12 months and providing adequate fencing for his enclosure, among other conditions. 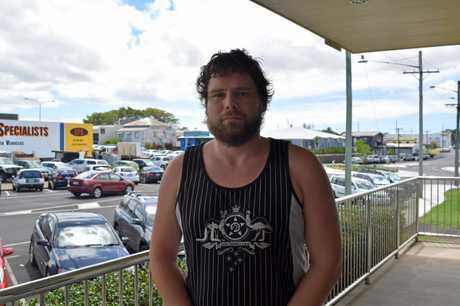 "Council said because it (the attack) happened they will have to regulate the dog, and until my yard reached requirements for a regulated dog - they took him off me and kept him in the pound," Mr Wyatt said. A council spokesperson said Mr Wyatt was advised by letter on September 20 that the council was "proposing to declare the dog dangerous and that a secure enclosure was required before the animal could be reclaimed". Mr Wyatt says that he was not alerted to the fact his dog had contracted the deadly disease, parvovirus, until it was too late. On October 3, the council announced an outbreak of parvovirus had been detected at the Qunaba Animal Management Facility, where Hatchet was impounded. 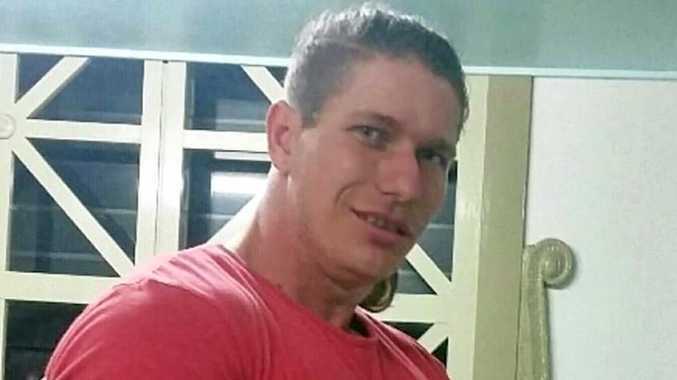 Mr Wyatt said he was shocked to read a letter informing him that Hatchet had been euthanised on October 5 - claiming the dog had previously been vaccinated against parvo. "In the timeframe he was in the pound he apparently contracted parvovirus, but I didn't get told ... they just killed him," he said. "They never gave me an option to treat the parvovirus." The council spokesperson said the council had unsuccessfully made "repeated attempts to personally contact the owner during the five weeks the dog had been impounded". "Following the development of parvovirus symptoms, including severe vomiting, the animal was taken to a vet on October 5, where parvovirus was confirmed," the spokesperson said. "The dog, during the time it was impounded, had been exhibiting highly aggressive behaviour which appeared to be heightened by its illness. "Given the combination of the parvovirus, accompanied by vomiting and diarrhoea and aggressive behaviour, council officers requested the vet humanely destroy the animal on October 5." The spokesperson added returning Hatchet to the pound posed "too great a risk to the other impounded animals". "The owner was aware that a destruction order was imminent on October 12 but had made no attempt to seek the release of the animal following its seizure on August 31." Mr Wyatt said he had been arranging to move house, which is why he had not yet met the council's requests.